Dr Luis Mata catches insects at the installation. But they also offer great benefits for the environment and the physical and mental wellbeing of people, according to RMIT University researchers. Researchers from RMIT’s Centre for Urban Research (CUR) are exploring the social and ecological impacts of pop-up parks in the City of Melbourne. Pop-up and temporary green spaces are becoming increasingly popular in cities, and Melbourne is at the forefront of the trend, with parks regularly springing up across the city. 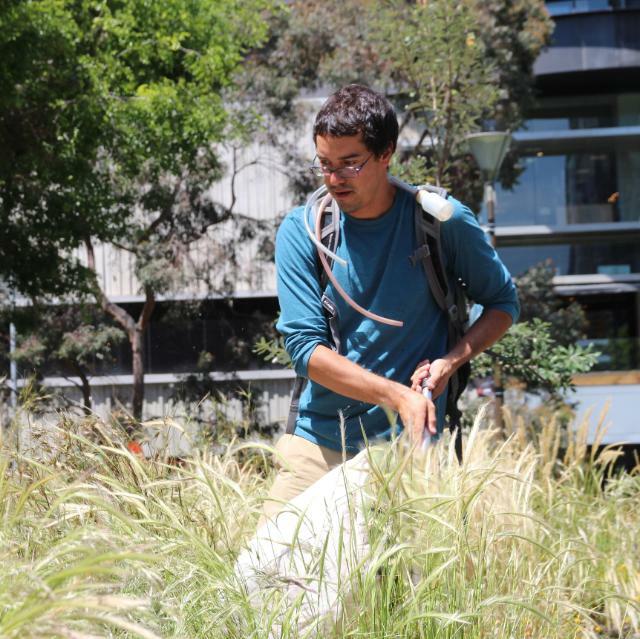 The Grasslands installation on the State Library of Victoria steps and forecourt is the first green space surveyed by the CUR team. 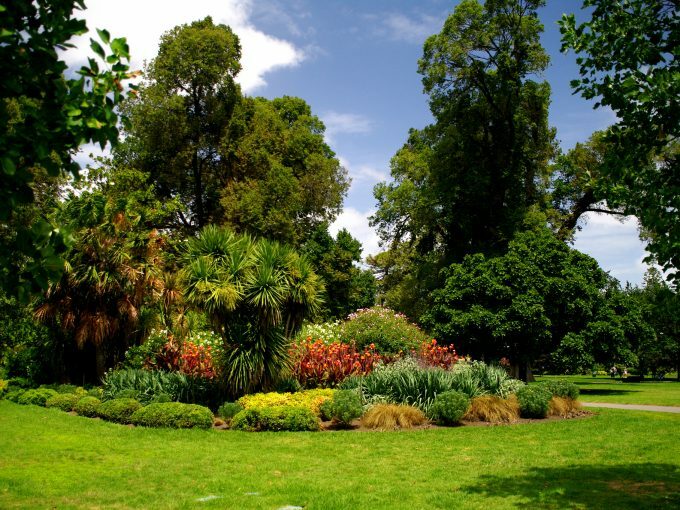 It is part of an RMIT and City of Melbourne co-funded project: The little things that run the city: How do Melbourne’s green spaces support insect biodiversity and ecosystem health? Award-winning Melbourne artist Linda Tegg created the Grasslandsinstallation as part of the recent Melbourne Festival. 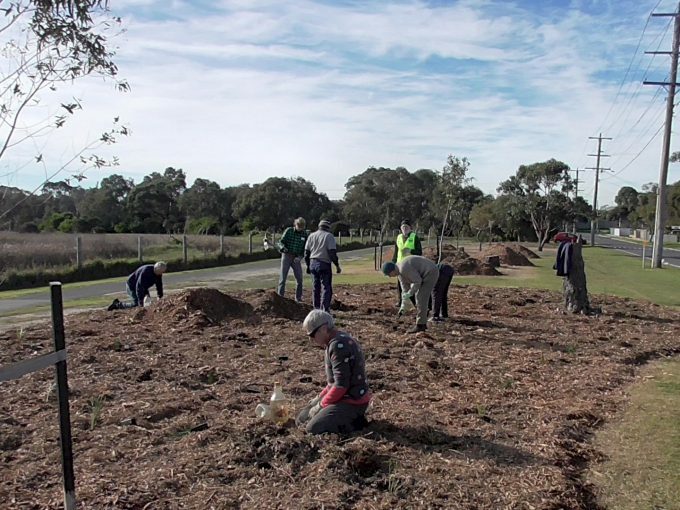 The installation is made up of hundreds of native plants – including Banksias, Red Gums and Kangaroo Grass – and is an attempt to re-create the grasslands that covered much of the city of Melbourne before European settlement. A series of surveys examining bird and insect activity have been conducted weekly at the installation, which ends on Sunday, 23 November. 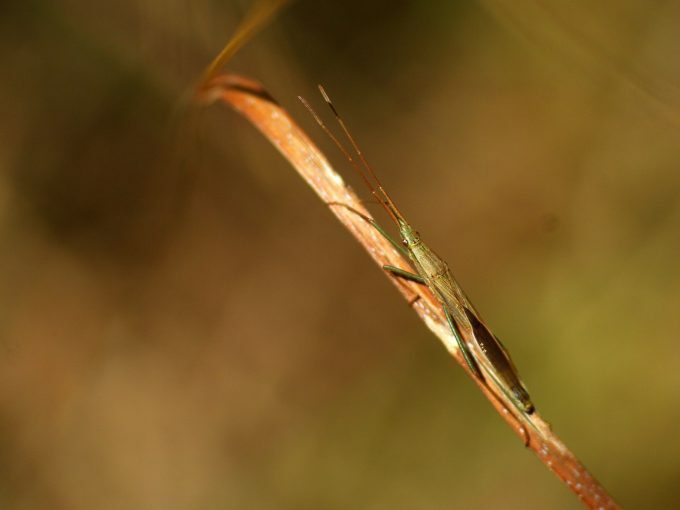 The CUR’s Dr Luis Mata, who specialises in the ecology, biodiversity and conservation of insects, said the team started surveying the park in late October and had already documented interesting insect diversity. “I have observed that the insects occurring in the Grasslands installation are more diverse than those occurring in the surrounding ornamental vegetation,” he said. It has also been noted that birds, particularly the sparrow, are behaving differently within the native vegetation in comparison to the permanent plantation. Maintaining functioning urban ecosystems within cities significantly improves human health and well-being, as well as contributing to climate change mitigation and adaptation, and the research team hope to explore this further. 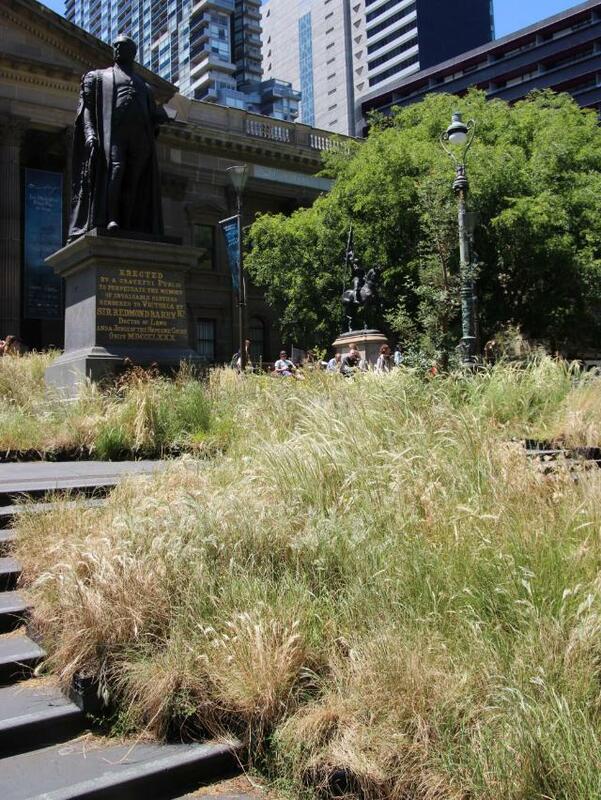 The Grasslands installation at the State Library of Victoria. Associate Professor Sarah Bekessy, leader of the CUR’s Interdisciplinary Conservation Science research group, said the work was significant because it would help to understand the mechanisms linking urban design to strong biodiversity, and in turn link that biodiversity to the well-being of urban residents. “This is important for getting the most out of pop-up-parks, but is relevant to urban design for any green space in cities,” she said. The societal impacts of parks will be explored through another pilot study, Identifying attitudes and values towards urban greenspace biodiversity, funded by the independent design and planning consultancy firm, Arup. 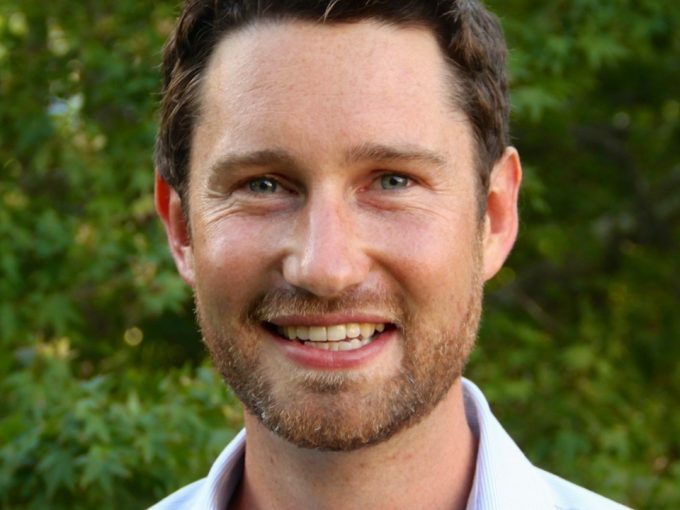 Dr Mata said the research team were particularly interested in Melbourne city dwellers’ attitudes and values towards the pop-up park, and how the parks may influence users’ physical and mental well-being. The team also hopes their research will eventually unearth the optimal pop-up park design, which would maximise the social and ecological benefits of the concept. It is hoped this knowledge will be then used to prioritise conservation activities, guide the design and maintenance of green spaces, and assist decision-makers consider insects in broader biodiversity plans and strategies. The State Library survey forms part of the broader CUR planned project Pop-up parks as socio-ecological laboratories. The research team consists of Dr Luis Mata, Dr Christopher Ives, Dr Georgia Garrard, Dr Ascelin Gordon and Associate Professor Sarah Bekessy, all from the Centre for Urban Research’s Interdisciplinary Conservation Science Research Group. All species in this planet are delicately interlinked to each other in a beautifully complex network of ecological interactions. In cities, insects are key components of urban ecological networks and are greatly impacted by human activities.